Whether you live for the stage, have a love of costumery or see yourself running things behind the scenes, a theatre degree will allow you to engage with your passion for the performing arts. In this general degree program, you’ll study performance, theatre history, and the elements of design and theatre technology. The program was designed with a lighter credit load, allowing you to combine your studies with another degree. 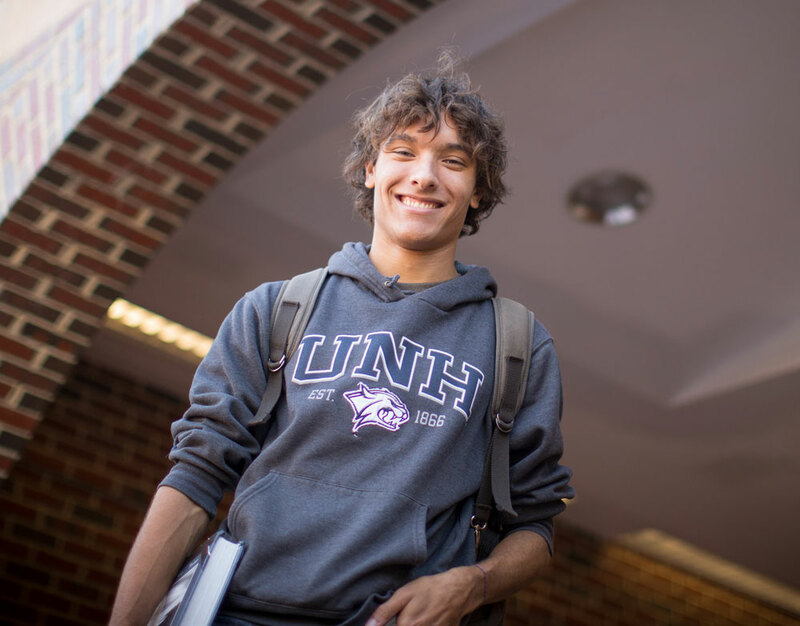 Why study theatre at UNH? In addition to our award-winning faculty, the UNH Department of Theatre and Dance offers more than 25 performance opportunities every year in musicals, plays or dance concerts, including student productions. You’ll enjoy opportunities for independent study and you’ll be eligible to apply for R.E.A.C.H., financial assistance provided to students who participate in internships with professional theatre or dance organizations. Our Cultural Stages program brings acclaimed playwrights, choreographers and other theatre artists from around the world to UNH. Our January Term study-abroad program offers a 10-day experience of London theatre with insights into politics and society. The general theatre major provides a well-rounded course of study which encourages inquisitive students who have a wide range of theatre/dance interests to tailor a program that will challenge but also broaden their intellectual horizons. 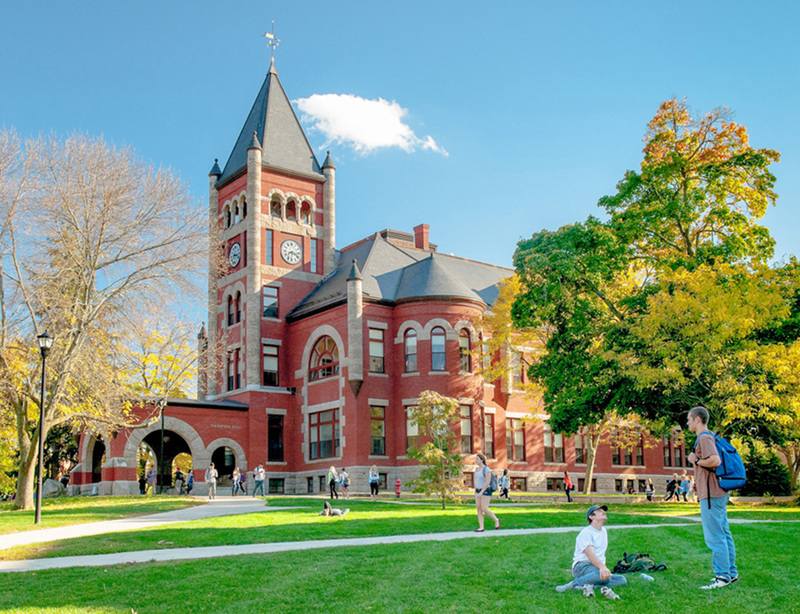 Its lower required credit load also makes it ideally suited to students who want to combine their theatre studies with another major, such as business administration, international studies, or social work. Contact David Richman, Paul Creative Arts Center, (603) 862-2218, david.richman@unh.edu.